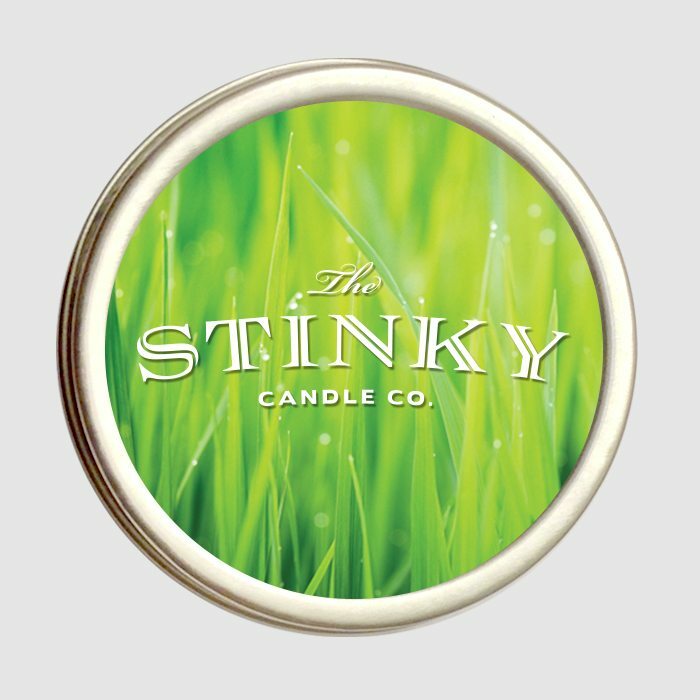 Wet Grass Candle (4 oz) - Stinky Candle Co. The aroma of morning dew and grass clippings; last week’s grass left in the catcher; or clippings left in the yard waste bag in the hot garage for a week. 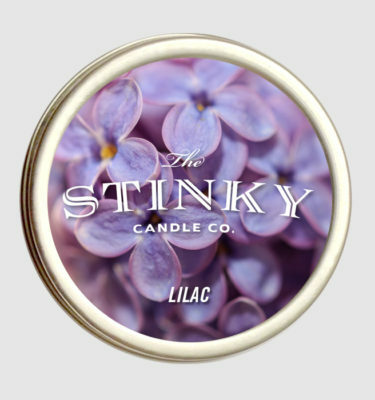 A classic scent for classic memories! 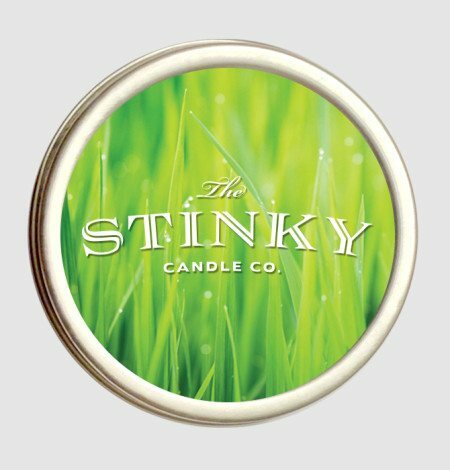 This is my favorite candle on the site–smells like I just cut the grass (even though there is snow on the ground!). 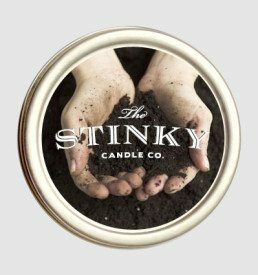 I just can’t get enough of these amazing candles, Thanks so much Stinky Candle Co! Wet Grass is perfect. 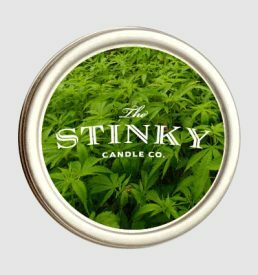 It’s a crisp, fresh, calming summer aroma. 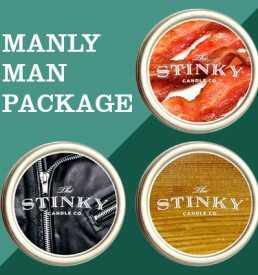 I couldn’t believe when I opened up the candle how much it smelled like fresh cut grass. I’m positive it’ll come in handy on a cold winter’s day to remind me just how much I love summer and the smell of nature. Thanks so much for hooking me up with so many beautiful and creative smells! smells more like soap. and if you burn it, you don’t smell anything. It doesn’t smell exactly like wet grass but it’s pretty close. I actually think it smells pretty good :D!